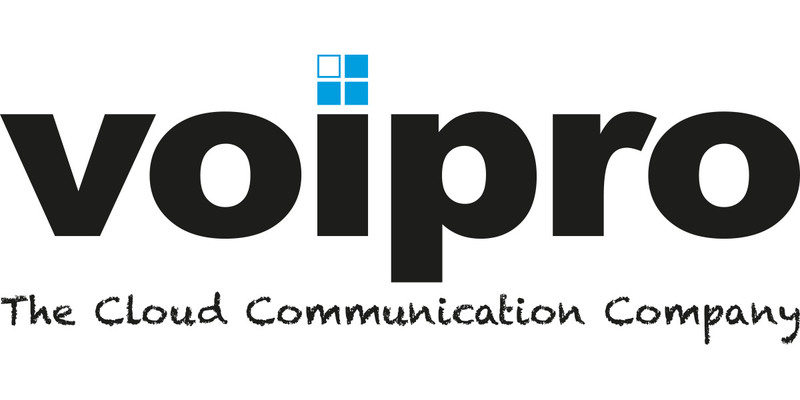 Voipro is a Class 2 SBO licensee under the Telecommunications Ordinance (Cap. 106). SBO licensees providing Class 2 services are not imposed to facilitate number portability, provide directory service to customers free of charge, and provide customer charter.